When you think of spiritual warfare, what comes to mind? Stressed-out saints duking it out with demons? Mystical believers seeing things most of us can't? According to author Steve Sjogren, not only are those images inaccurate but they also keep most of us from gaining the spiritual victories God wants us to enjoy. 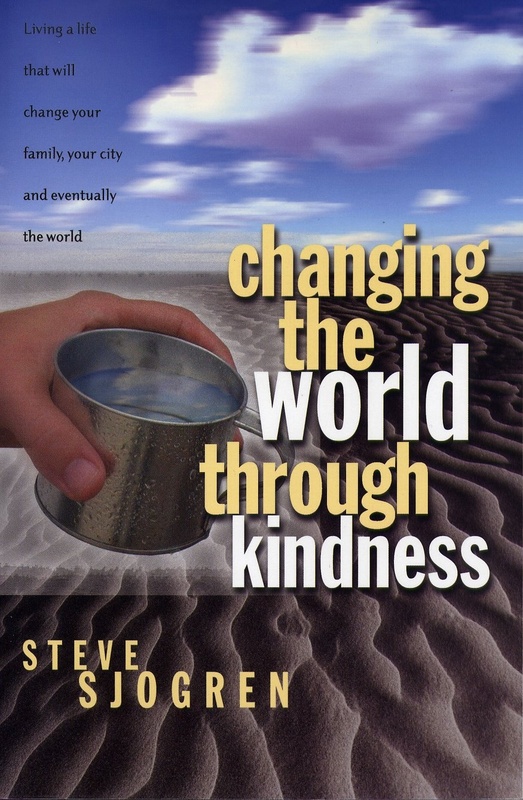 Using real-life stories to illustrate effective principles from the Word of God, Sjogren shows readers step-by-step how to live a life that will change them, their families, their neighborhoods, and their churches - and eventually the world! Small group bonus! Includes questions for small group discussion after each chapter. Hang in there when the going gets tough. Learn three truths that empower. How to be available, not heroic. How to expect the Father's power, not yours. How to notice what God is doing. Jesus' approach was simple: Turn on the light and the darkness will flee. Enjoy these and many other encouragements to step out and change your world, one small step at a time! 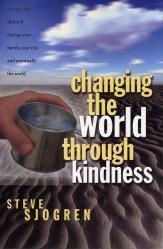 Practical guide to get your kindness outreach projects started.